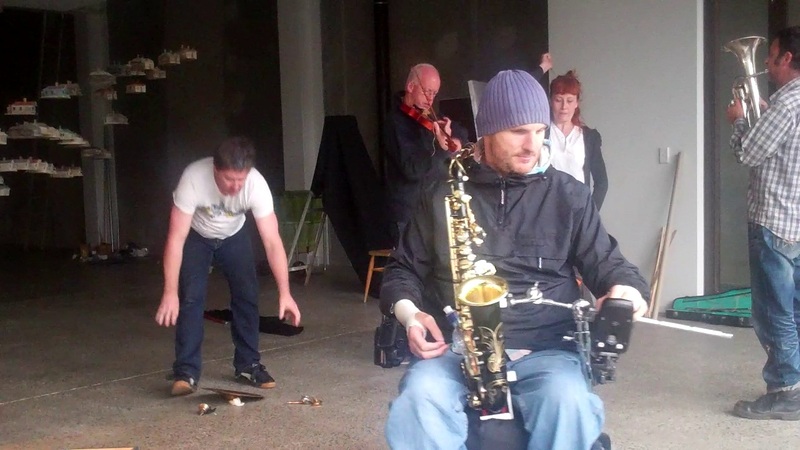 Initially trained in jazz saxophone and composition, Andrew discovered free improvisation when he was at Christchurch Jazz School in the 1990s. 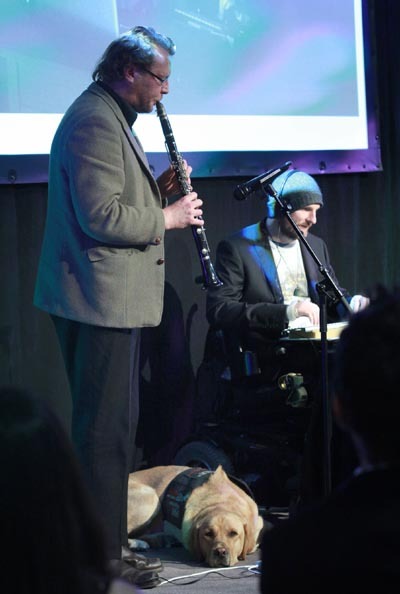 Andrew, who has just completed a masters degree in composition at the University of Auckland, has been involved with a number of New Zealand bands and collaborative performance groups. He’s a founding member of the Auckland music collective Vitamin S and founded the New Pacific Music Ensemble, a group fusing jazz and Cook Islands drumming. He’s also a member of performance group Shameless Crowdpleaser. 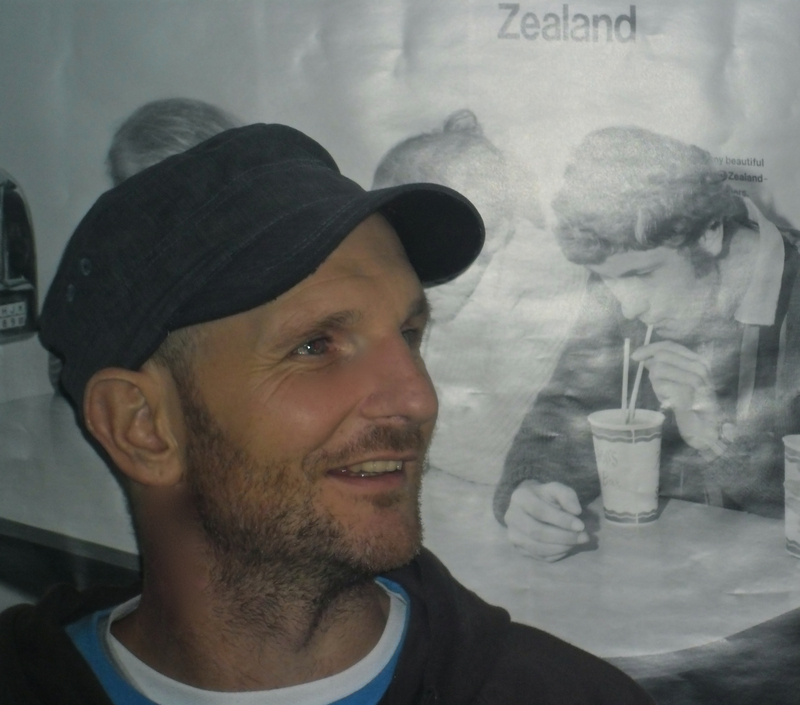 As a sound designer of theatre, dance, art installations, film and television, Andrew has also worked with companies such as Red Leap Theatre, Touch Compass, Silo Theatre and Auckland Theatre Company. Andrew is modest about his achievements and says he doesn’t know why he got the award. However, he acknowledges it was “endorsed by a bunch of people I’ve collaborated and made music with”. Among his list of achievements, Andrew designed the sound for Red Leap Theatre’s production of The Arrival, which blended music, dance, puppets and props in its storytelling. In 2008, he created the soundscape for “Falls the Shadow”, an installation by New Zealand sculptor Helen Pollock at the Auckland War Memorial Museum commemorating the 90th anniversary of the Armistice, and currently being installed as a permanent work at the Passchendaele Memorial Museum in Belgium. At the moment, Andrew is involved in a rehabilitation study with Burwood Hospital in Christchurch. Not one to waste an opportunity, he’s working on a show with Christchurch integrated company JOLT Dance. ”I’m doing music and sound and setting up stuff – composing and constructing. I give them interactive tools like a camera, which the dancers use to trigger and manipulate sound when they move. “In the future I’d like to do more with interactive technology. That’s what I’m learning about now – using cameras and sensors to interact with sound. 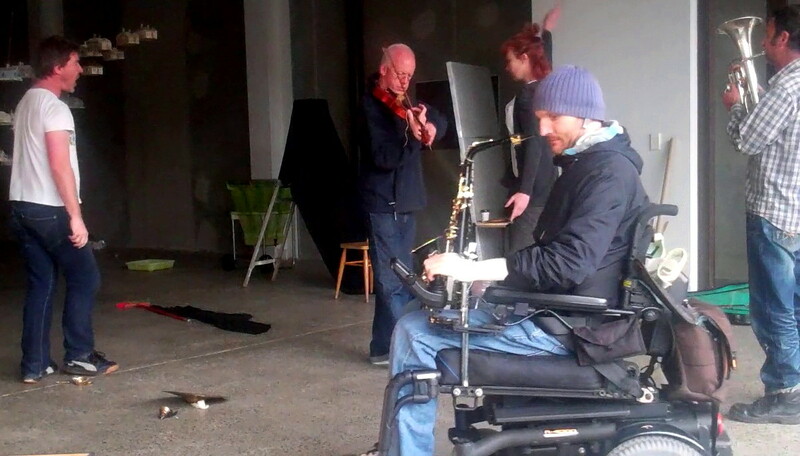 For Andrew, music is about people, community and original expression – something that is sometimes threatened by the commercialised music industry, he says. “I think the music industry can be stifling for community. Music becomes a commodity. I don’t know if I personally have any interest in making a CD and I don’t know if the world would miss it if I didn’t make one. I like the idea of people in general playing music and having it in their everyday lives. Original generation time 1.4661 seconds. Cache Loaded in: 0.0628 seconds.